Spray in all over damp hair, focussing on ends. 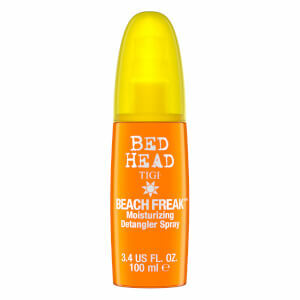 This spray really helps my hair remain soft and hydrated after using hair straighteners. 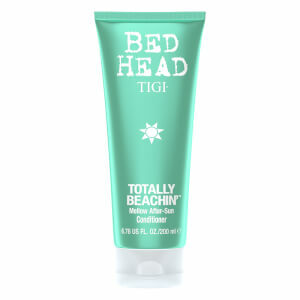 It is also perfect for sun protection! I've tried many heat protecting sprays and this is definitely one of my favourites! 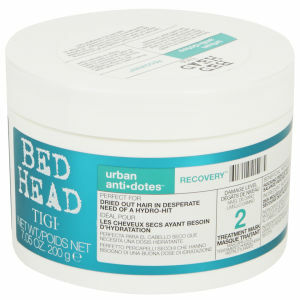 Smells amazing and my hair always feels hydrated and doesn't dry your hair out. 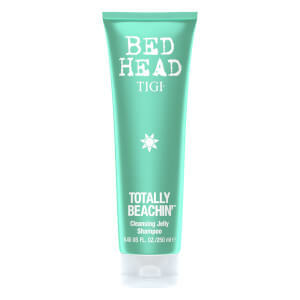 I use this before heat styling my hair and it works so well protecting my coloured hair from damage. I'm planning on taking it on holiday as well to protect my hair against harmful sun rays! It smells wonderful as well :) Highly recommend!